The Department of Agricultural and Resource Economics is collaborating with the Agriculture Law Education Initiative (ALEI), the Chesapeake Bay Foundation, the Maryland Department of Agriculture,Nationwide Insurance, and the University of Maryland Extension to provide this farm succession workshop. The workshop will focus on the farm succession process, including communication, business planning, estate planning basics, and tax basics. The farm succession process can be challenging, as conversations about the future of the farm can be difficult. Participants will walk away with the tools they need to start developing a farm succession plan and prepare the next generation to keep the farming operation successful. 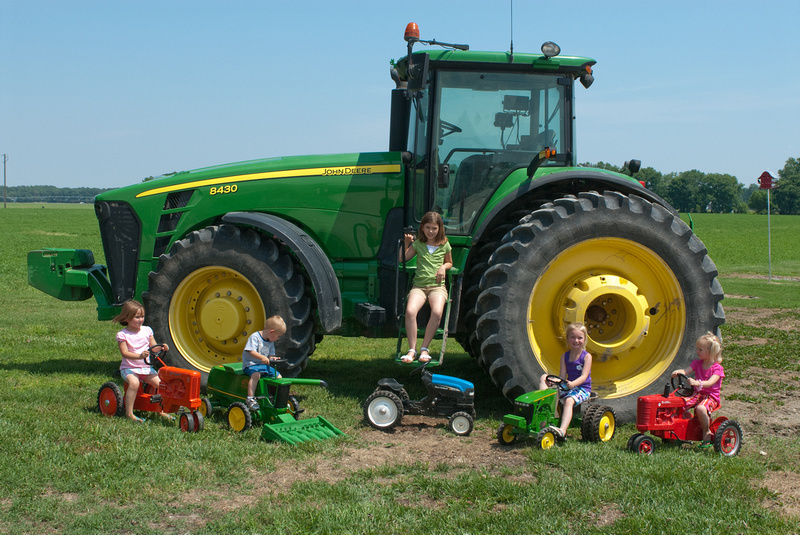 All generations on the farm are encouraged to attend. Date: Thursday, January 17, 2019, 8:30 a.m. to 2:30 p.m.